1. 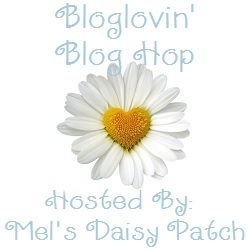 Grab the button above and put it on your side bar, in your linky list, or in a post. 2. 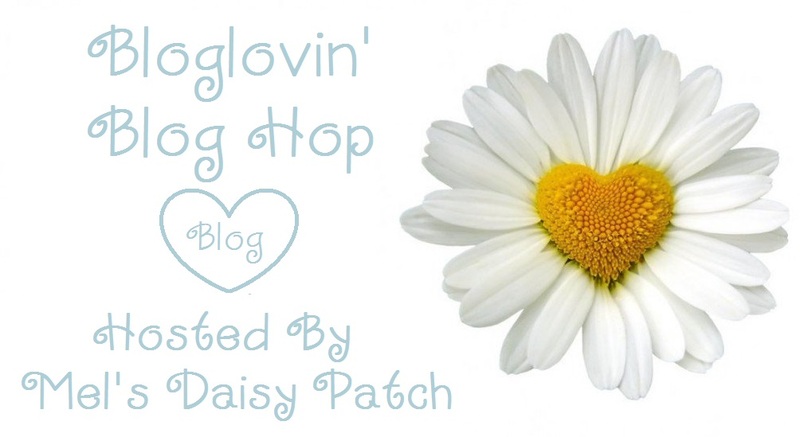 Follow your host and co-hosts on Bloglovin'. Please leave us a comment so we know you are new and can come visit you also. 3. 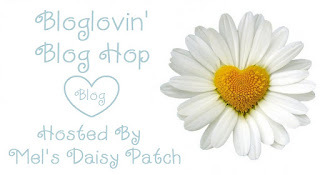 Link up your Bloglovin' URL only...Not your blog or other URL. If you are interested in Co-Hosting please contact the host by using the contact page HERE. The cost is $5.00. I will add new co-hosts weekly and the hop will run for a month. Co-host spots include adding your button to the hosts sidebar for one month.